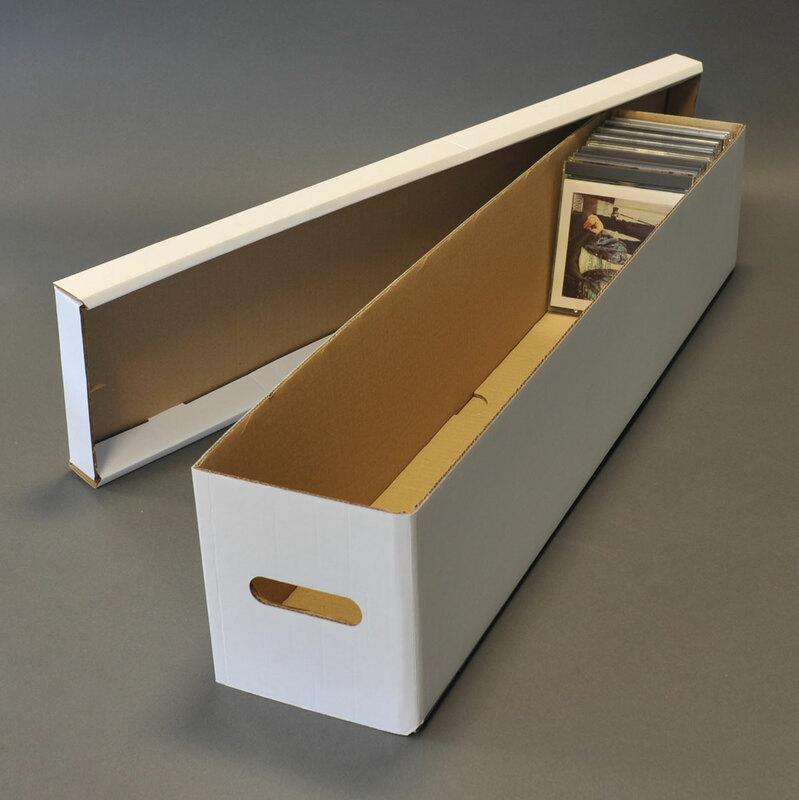 Strong hard wearing yet light storage for CD Cases vinyl. 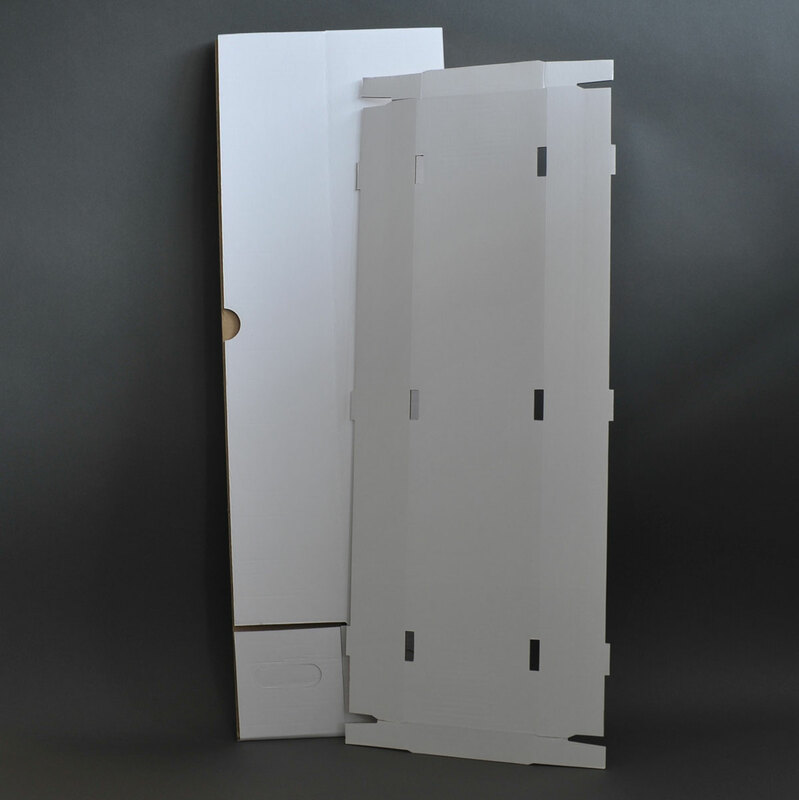 Heavy duty card boxes delivered flat packed yet very easy to assemble. 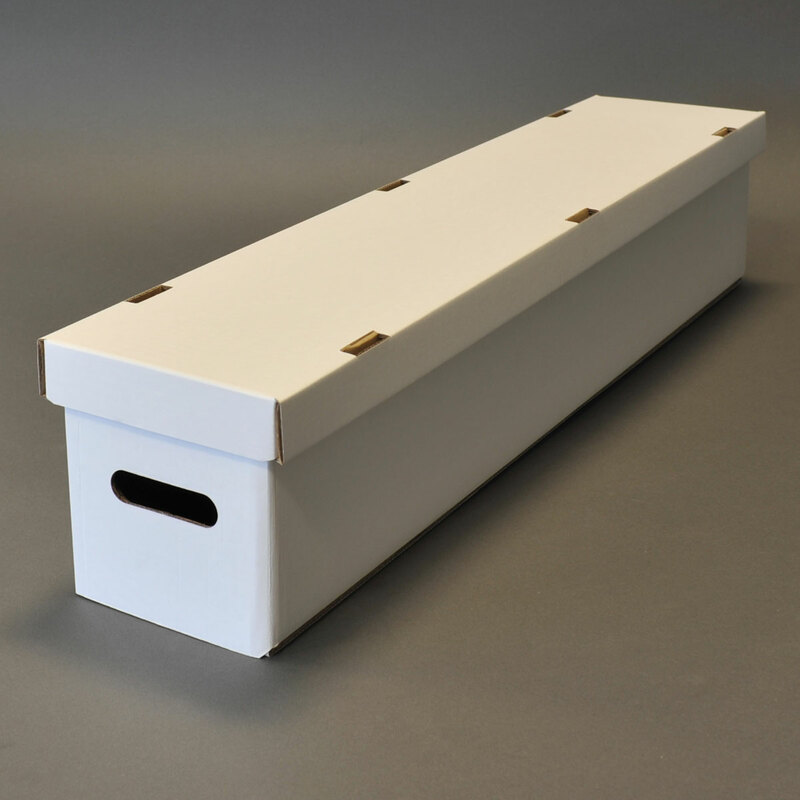 Goods should arrive within 2 working days and need to be signed for.